Akon has pleaded guilty in Fishkill, NY to second-degree harassment, a violation, and later apologised to the fan he threw off the stage during a performance in the town in June 2007. He was sentenced to a maximum $250 fine, which carried a mandatory New York State surchage, $100; and 65 hours of anti-gang and anti-violence community service, which he must complete before June 2009. He also has to stay out of trouble for the next 12 months, or will find himself back in court in Fishkill. On his way out of the court, Akon apologised to the victim but was confronted by the victim’s father who said “You threw my son off the stage." According to the Poughkeepsie Journal , Akon reportedly smiled and said "We never had a chance to talk," to the teenager. 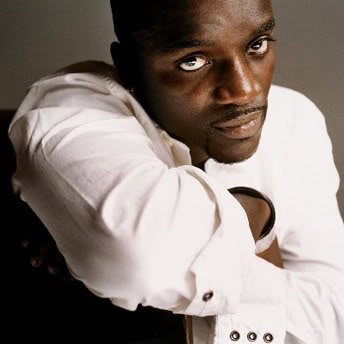 Akon's new album 'Freedom' was released on December 2.